JAKARTA: A mob slaughtered nearly 300 crocodiles at a breeding ground in Indonesia’s West Papua province in retaliation for the death of a local man, officials said. 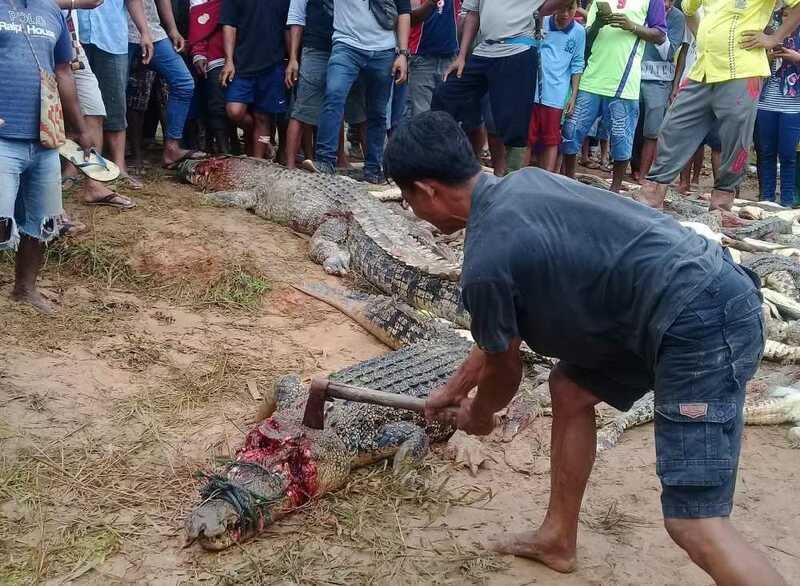 A total of 292 crocodiles were killed by hundreds of villagers on Saturday following the funeral of a 48-year-old man who was killed by crocodiles after entering the area around the breeding pond, said Basar Manullang, the head of the local Natural Resources and Conservation Agency. The man was believed to have entered the sanctuary in the Klamalu neighborhood of Sorong district to cut grass for his cattle. “Since killing the crocodiles is illegal, we are coordinating with the police for the investigation,” Manullang said. The agency said in a statement that the villagers were armed with machetes, hammers, shovels and other sharp weapons. 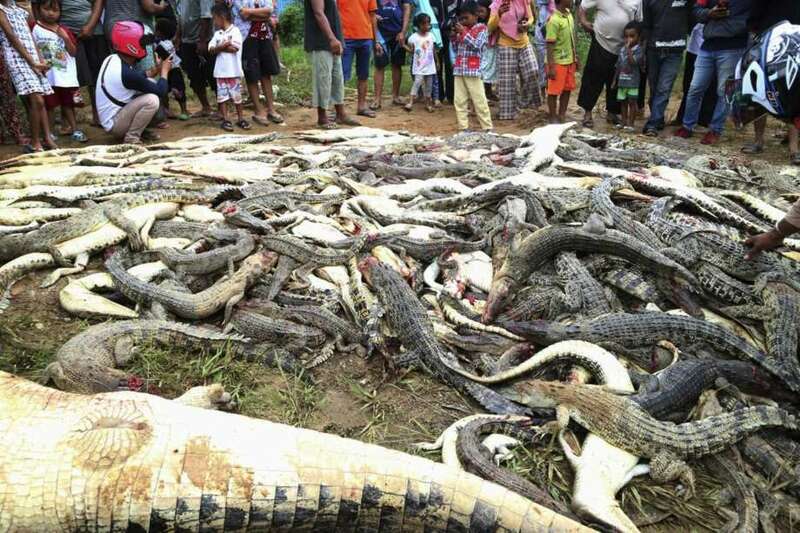 They killed two large crocodiles of up to 4 meters (13 feet) and many babies measuring 50-150 centimeters (20-60 inches). Witnesses said about 40 policemen came to the scene but were too outnumbered to stop the mob. Police said about five witnesses have been questioned but no suspects have been named. 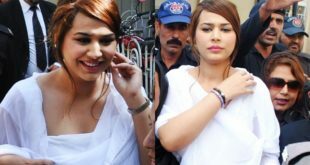 Police are encouraging mediation between the victim’s family and Mitra Lestari Abadi, the company that operates the sanctuary.